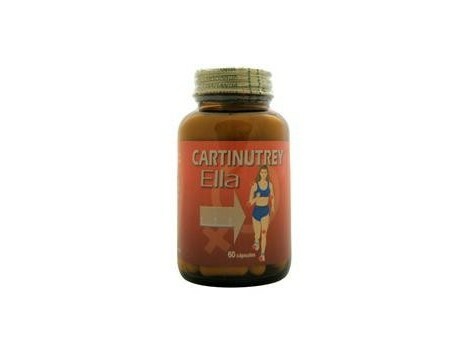 ELLA Cartinutrey capsules. COMPOSITION:-Shark Cartilage - 400mg - Soybean Powder 40mg, Coenzyme Q-10 3mg DOSAGE: 3cápsulas the day before. PROPERTIES: As cartinutrey their capsules high in glucosaminglicanos allows better and more lasting penetration of the articular cartilage at achieving a more effective and durable against wear of the cartilage getting a more effective and durable against wear of the cartilage and alterations that result from it. Promotes the inhibition of enzymes involved in degradation of cartilage and fiber exerts an inhibitory effect on mediators of the inflammatory process. Your input extra soy and Coenzymes Q-10, make it especially suitable for women as feminine and balancing the body and antioxidante.Calcio Phosphorus is important in procesios inflammatory coadydante, osteoporosis, arthritis and sports injuries. 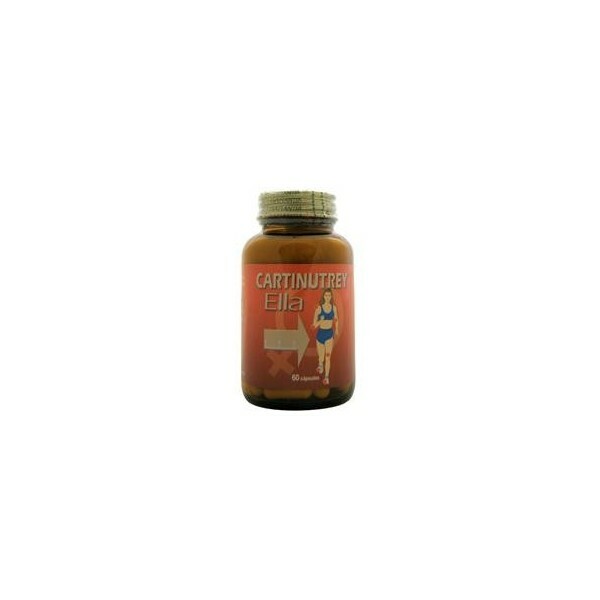 INDICATIONS: It is beneficial in treating all types of arthritis such as Osteoarthritis digital Ganartrosis, Coxartrosis, Espondiolisis, Espondiartrisis, Osteoarthritis menopausal. Acts on the cartilage and reduces pain as well as the amount of anti-inflammatory used. Treatment duration: 2 to 3 months and a rest. Subsequently, repeat if necessary.